Access data and interviews with more than 2,100 CFOs to explore how technology leaders are reinventing their role and transforming their business. CFOs have a new mandate: to help steer the strategic direction of the enterprise. Success in this endeavor requires significant changes within finance organizations. But nearly half of CFOs report their organizations are behind in making the necessary changes. 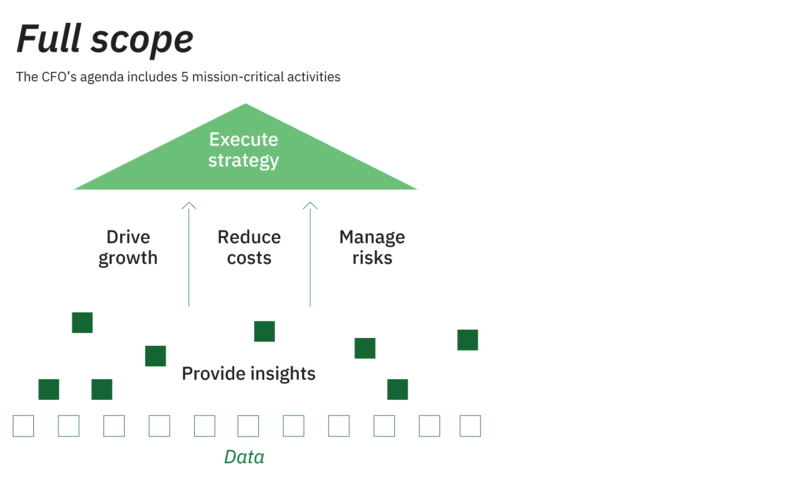 Leverage analytical insights to drive growth, reduce costs and manage risk. Then consider ways your organization can apply these practices to benefit your own business.